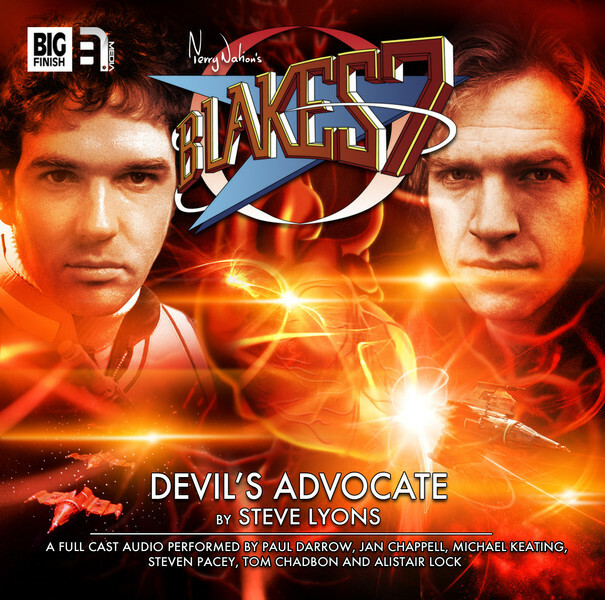 Steven Pacey reprised his role as Del Tarrant in Series 2 of Big Finish’s Blake’s 7 Classic Adventures. The six radio plays are performed by the stars of the classic BBC television series. These stories are set during Series 3. The crew of the Liberator awaken to find one of their own missing. Where is Dayna? Has their friend been taken or has she deserted them? The search for Dayna leads them to a deserted ship in the middle of a dangerous asteroid field. Release Date: November 2014, Announcement. 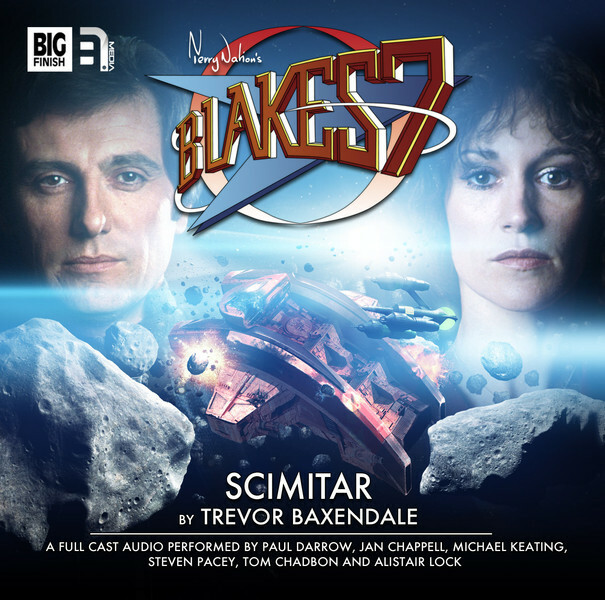 Product available at Big Finish – Scimitar. When he loses a second member of his crew, Avon is forced to investigate a series of mysterious disappearances. As Orac and Del Grant track a radical new movement that is campaigning for the purity of Solace, a deadly trap begins to tighten. The future is Fortuitas. The future is now. A gift is being offered. A gift that will cost one member of the Liberator crew dearly. But will Cally accept? But the past has a habit of catching up on you. A man the Liberator crew thought dead crosses their path, now a fugitive on the run. He brings talk of an alliance, of a brave new future – but is Avon prepared to make a deal with the Devil? 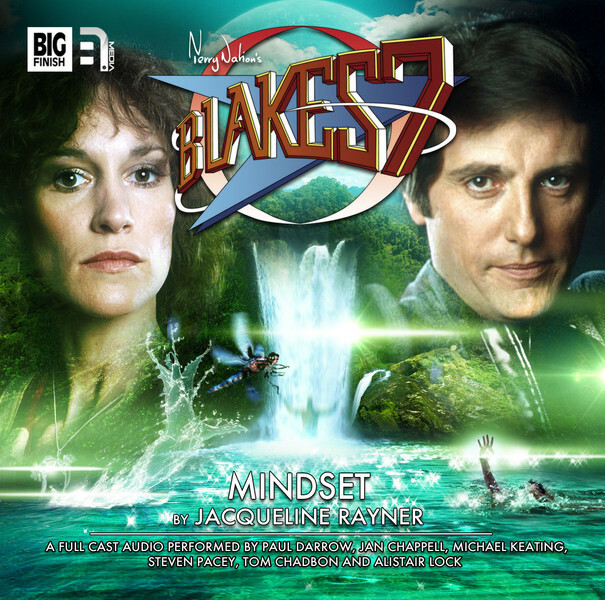 Steven Pacey is interviewed about Series 2 of the Blake’s 7 Classic Adventures in Big Finish’s Vortex Magazine issue #72, and in the Extras section of the audio. The interviews concentrate on the Tarrant-centric episode Devil’s Advocate. Steven Pacey talks to Vortex about all things Tarrant! 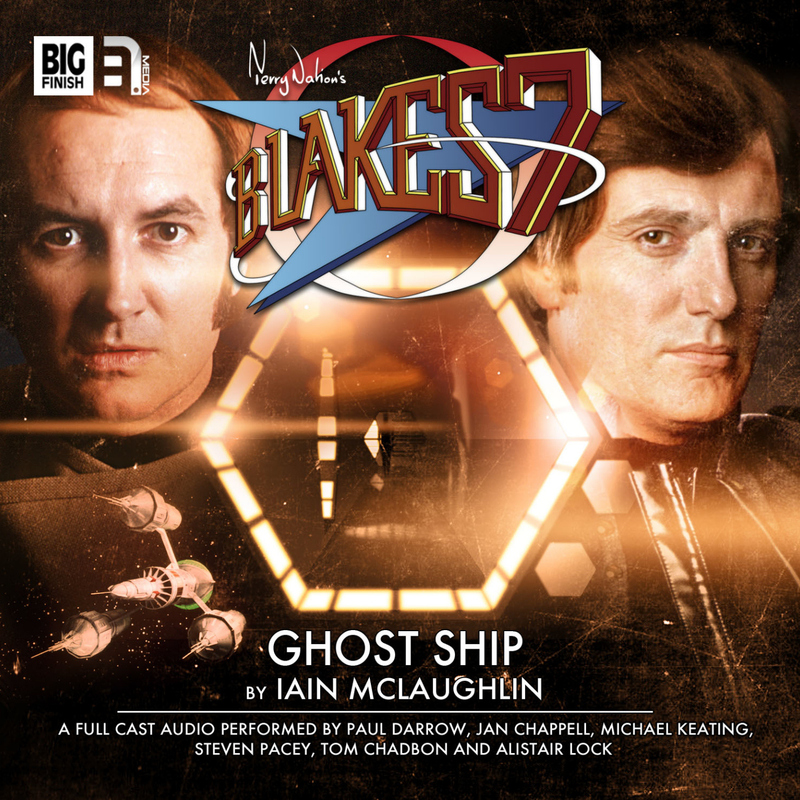 For Blake’s 7 fans of a certain age, the show began with Series C. Lots of fans have no recollections of watching the show on its original run with Gareth Thomas as the titular character, and, indeed, the only curly haired character they remember onboard the Liberator was Del Tarrant. The part was brought to life by Steven Pacey, who is now recreating the part with relish. 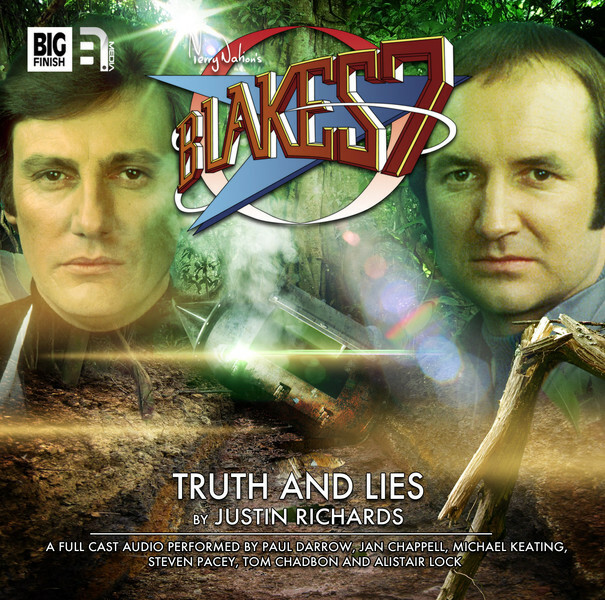 As the second series of full-cast Blake’s 7 audios continues this month, Steven admits that he’s amazed by the loyalty of the show’s followers. For those who don’t know, Steven explains that Tarrant: “was a space captain and he was a wanted man – along with the others – and they joined forces because it made sense to do so. “He’s a D’Artagnan kind of character – he’s the youngest man in the room, and all that testosterone had to go somewhere, so it came out against Avon! When I auditioned for him, I was told Tarrant was 35, and there I was at the age of 23 – I had a good, long hard look in the mirror! “I didn’t think I had a hope in hell of getting it, but the producer, David (Maloney), told me to give it more gravitas, and to drop my voice deeper and deeper – so now I’m using my own voice in the audios without having to drop it! Sadly, the physical appearance doesn’t match up any more! 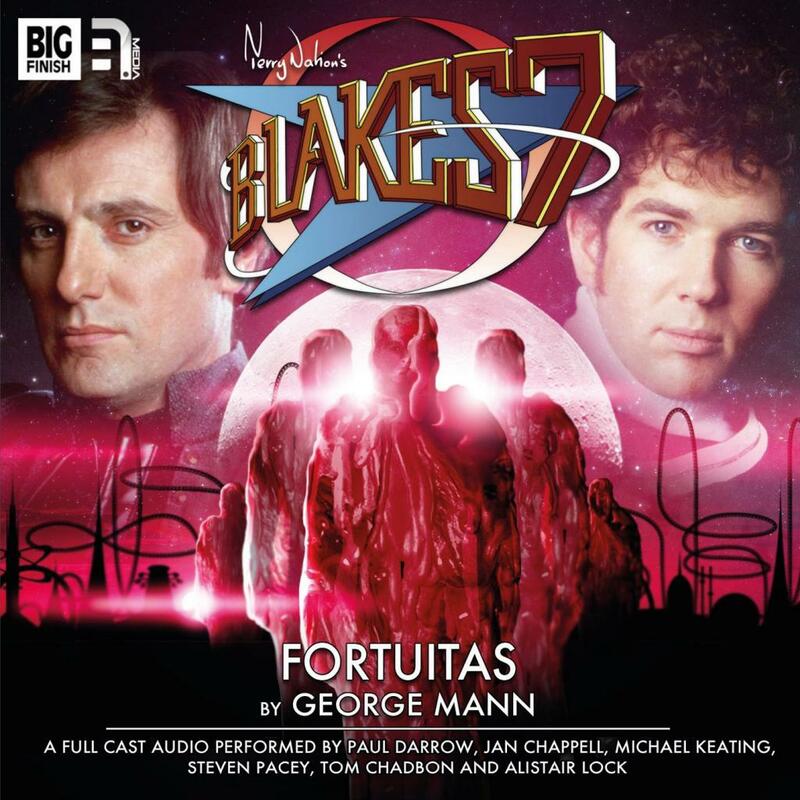 Steven has enjoyed doing the audio series for Big Finish, as he feels he has slotted right back into the part he played on television between January 1980 and December 1981.He explains: “They’re very faithful to the originals, these scripts. It was like I’d never left – it was extraordinary, and it seemed pretty much like the same kind of thing we used to do. We’re stuck in aspic! It’s good to do, though, as I’ve very fond memories – I never quite understood it, with the science fiction aspects of it all, but they were very important years that I had there. “The only time I ever saw the others was at the occasional convention, as we’ve not worked together in anything else. It’s really lovely to be reunited, as we get to see each other again and have a bit of a giggle. One change that the audio series has seen is the arrival of Tom Chadbon as Del Grant, who appeared in the TV series, but has become a regular as the Liberator crew search for the missing Dayna. With a new man on the ship, Steven feels: “It does alter the dynamics. There’s always a different dynamic when you introduce someone new, but I was happy as I had someone to send up, slightly! “I suppose I was sort of subservient to Avon when I was the new boy, although I would kick against him, and with Tom’s character coming in, I felt slightly superior to him in a lot of ways. One release in particular that fans of Tarrant can look forward to is March’s play, Devil’s Advocate, which centres on the character. Little is known about his background, as, when he boarded the Liberator, the gallant Federation officer with friends in high places thought he’d left his past behind him. In Steve Lyons’ play, Tarrant’s past catches up with him. Devil’s Advocate also looks at some of Tarrant’s backstory as a pilot. “I wish I’d known that stuff earlier on,” Steven says, ruefully. “I wish there had been more material that was character based, that one could put a performance to. It was very hard then, because the lines were often interchangeable, as any one of us could have said them and they weren’t very grounded as strong characters. That was one of my complaints. Steven is appearing at the Swan Theatre in Stratford on Avon with the Royal Shakespeare Company from March until September. 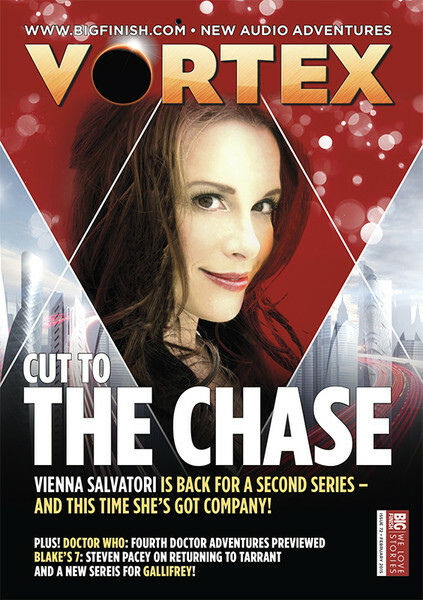 Text reproduced from Vortex Magazine issue #72, pages 14 – 15. But can he find his missing crewmate before it is too late? The answers lie on a planet called Appallon Five – but so does danger and betrayal.